I’m seeing a therapist. Can I use Youper? Can Youper give a medical diagnosis, medical advice or treatment options? Why is Youper more than a chatbot? What’s the difference between Youper and self-help apps or books? Is it a human talking to me? 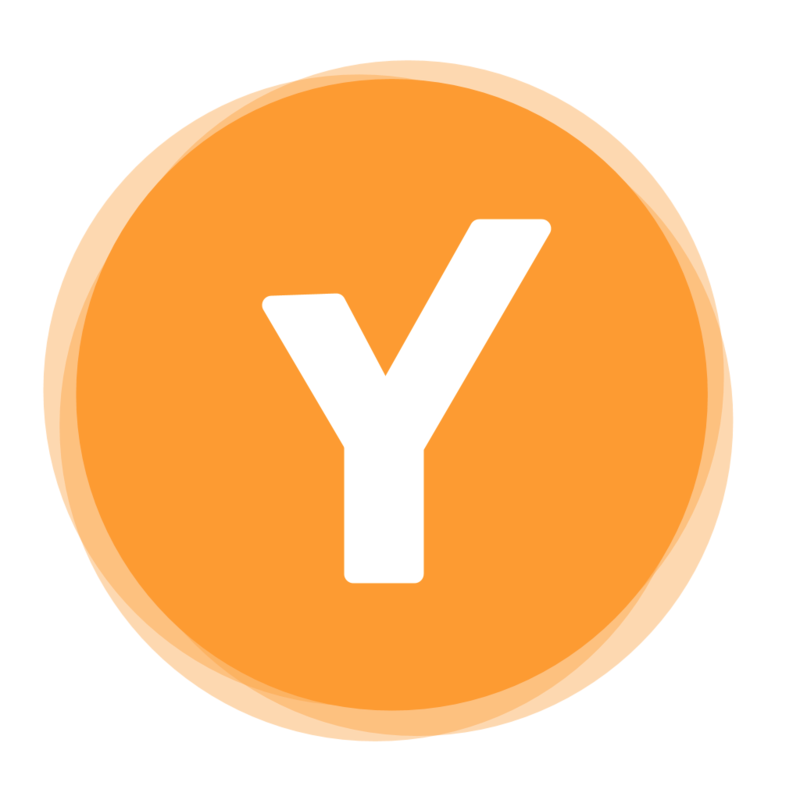 Youper uses Artificial Intelligence (AI) to learn from you and evolve by incorporating the latest scientific research about the brain to improve your emotional health. We don’t have human operators, although our team of experts led by psychiatrist Dr. Jose Hamilton, is always working to make Youper the best assistant for you.